Sleep loss can occur as a primary or secondary effect of a job related accident injury or illness. When it does, workers’ compensation usually covers the medical treatment to cure or relieve the sleep loss. 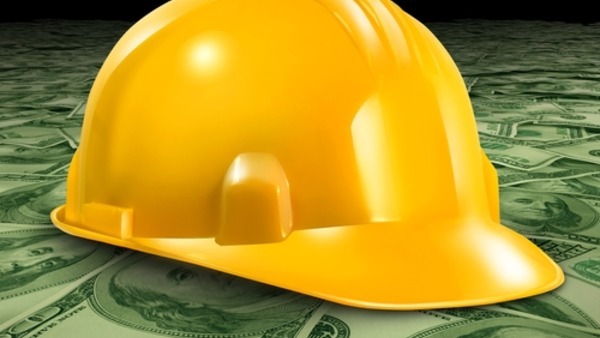 However, a recent reform to the system has impacted the ability of the employee to recover money for sleep loss disorder when it arises out of a physical injury. Today, money benefits are generally not available for sleep loss disorder when it arises from a physical injury. However,there are exceptions to this general rule. A California workers compensation law sleep loss claim attorney can help the employee determine if their situation could warrant money in the form of permanent impairment. In all circumstances of physical injury, where it is shown that the physical injury arises out of and in the course of employment and is compensable, medical treatment for sleep disorder should be provided. But, permanent disability money may not be available to compensate the worker for the permanent disorder they developed. The insurance companies lobbied the government for this change in order to try to control costs that they were incurring as a result of so many allegations by employees of problems getting rest from pain and worry due to physical injury. Injured workers should know that treatment should be provided despite the lack of money being available. Oftentimes, the insurance adjuster will attempt to block treatment by citing the new law and claiming they are not responsible for anything but the physical condition. This is not true because medical treatment must still be provided. When a sleep loss claim under California workers compensation law is alleged as a direct and primary result of an injury, money may still be available if the condition is considered permanent by a doctor. This scenario usually arises from a psychiatric disorder that is developed by job related stress. These types of cases are extremely hard to prevail on within the workers comp system in California because of a higher burden of proof and other special rules that apply to psychiatric disorder claims. It is therefore imperative to consult with an experienced legal professional about obtaining money compensation for the sleep loss claim. When a causal link can be shown and the special rules satisfied, money compensation and medical care must be provided to the employee. However, if causal link and special rules are not met, neither dollars nor medical care will be forthcoming. 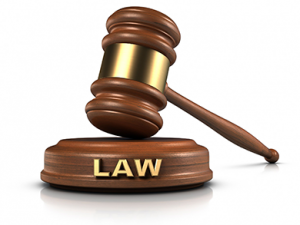 If you are having a hard time getting all that you think you are entitled to under the law, we are here to help. If you are afraid you will be denied benefits that you think you are entitled to under the law, we are here for you. At our law firm, we offer you a free case evaluation and legal consultation and will give you our opinion on the strength of your case. Should we be brought on to the case as your legal representation, no money is due unless you receive money from the insurance company. That’s right. No costs, no attorney fee unless recover is had. This is called a contingency fee arrangement and is available so those who cannot afford legal counsel can get the appropriate help with a lawsuit or case. If you need to speak directly to a lawyer about a California workers compensation law sleep loss claim, call us at 909-325-6032. 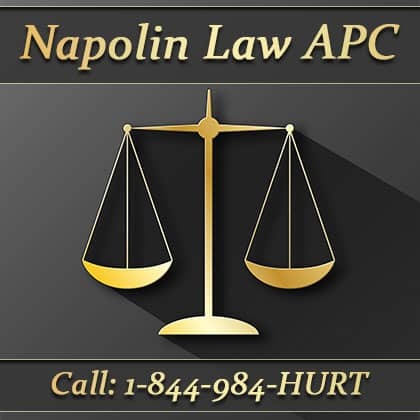 Attorney Alexander D. Napolin will speak with you directly and answer any questions you have. For more general information visit www.napolinlaw.com.